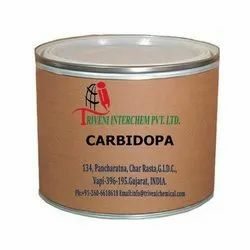 Pioneers in the industry, we offer carbidopa from India. Carbidopa (28860-95-9) is powder. it is use in Antiparkinson and encephalitis Industry. Looking for Antiparkinson API ?